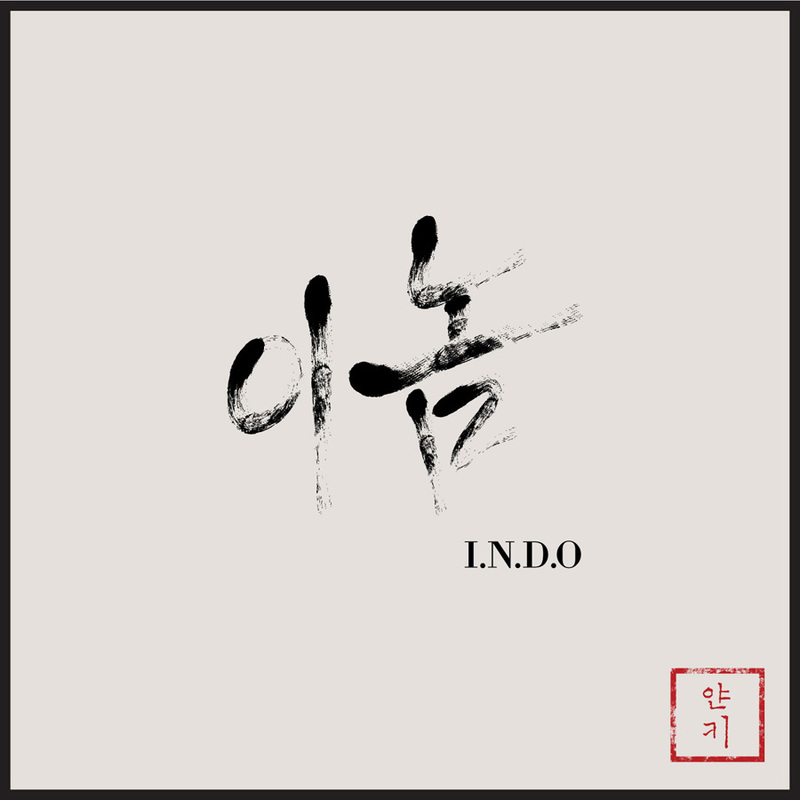 On February 28, Yankie unveiled the MV for his new project track ‘I.N.D.O (이놈) (Feat. Tablo)’. Following Gaeko’s ‘Rhythm Is Life (느낌 so good)‘, Yankie’s ‘I.N.D.O (이놈)’ is the second track for Amoeba Culture’s ‘NOWorkend’ project. Using traditional Korean language play, Yankie and Tablo criticize those who inflict meaningless chaos to the world. This entry was posted in News, Videos and tagged amoeba culture, Epik High, Gaeko, I.N.D.O, 타블로, 얀키, 이놈, rhythm is life, Tablo, TBNY, Yankie. Bookmark the permalink.